The Little Sisters of Hoboken are back! This delightful holiday romp opens with the nuns of Mount St. Helen preparing for their first Christmas television show in the convent basement. But, things don’t go as planned and mayhem quickly ensues. Laced with parodies of your favorite holiday carols, Nuncrackers is a light-hearted and high sprited spoof of everything Christmas. 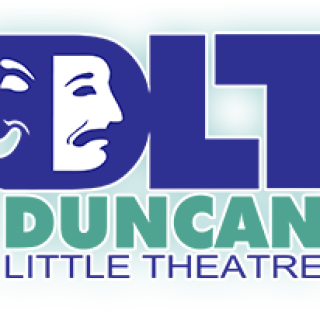 DLT presents “Nuncrackers” with performances on Nov 9, 10, 16, 17. Each performance begins at 7:30 PM at the Simmons Center Theatre. Tickets available online at www.duncanlittletheatre.com, at the Simmons Center events office, or at the box office window prior to the performance (Dependent upon availability).